Ask! Just ask! 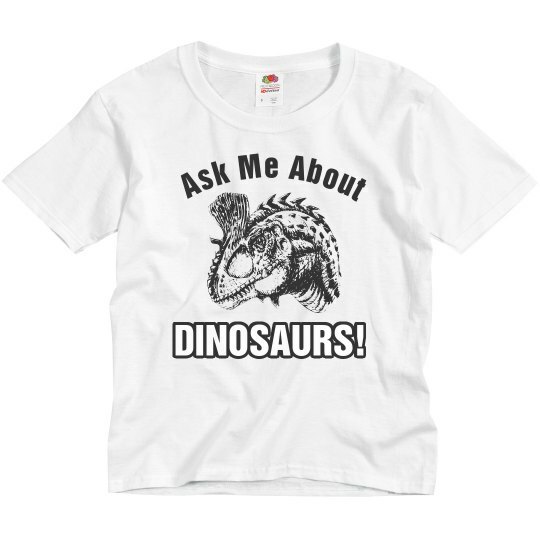 If you ask a question about dinosaurs to any toddler or youngster, they will tell you everything you need to know. You knew all of this stuff at one time too, but it's been a while. 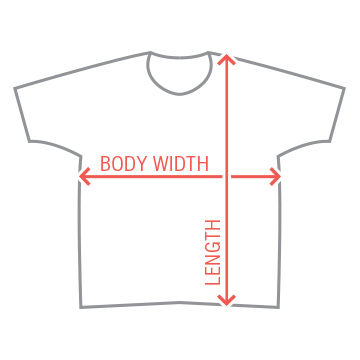 This t-shirt is perfect for your kids!